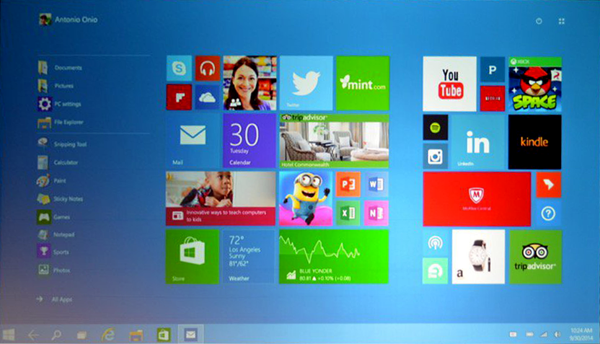 Microsoft has unveiled its next generation Windows operating system called "Windows 10" instead of Windows 9 after the success of Windows 8 and Windows 7 operating systems. 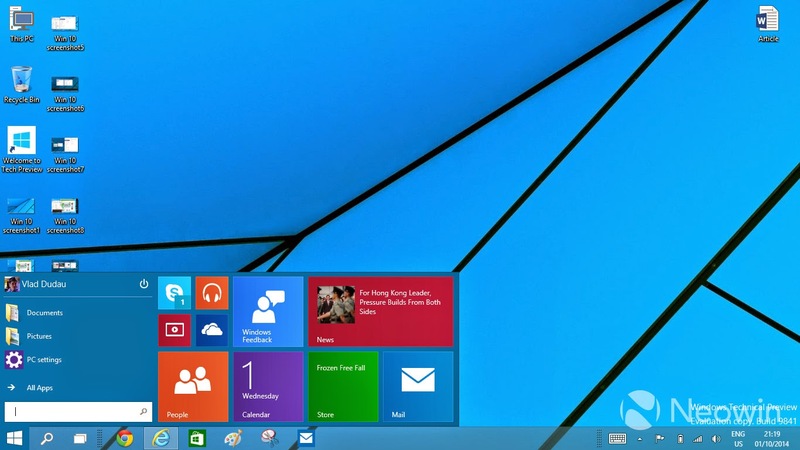 The main reason is still unknown and no official verdict by Microsoft on "Why Microsoft skipped Windows 9 for Windows 10?" 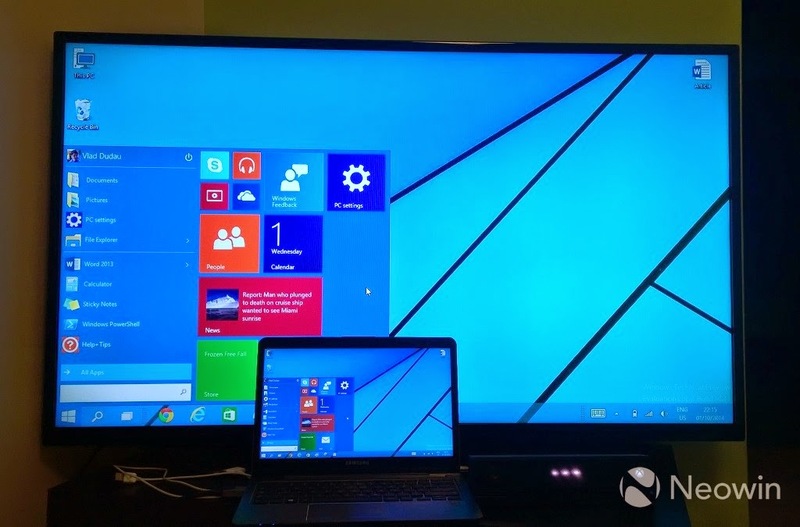 But still Microsoft has officially announced Windows 10 as successor of Windows 8.1. 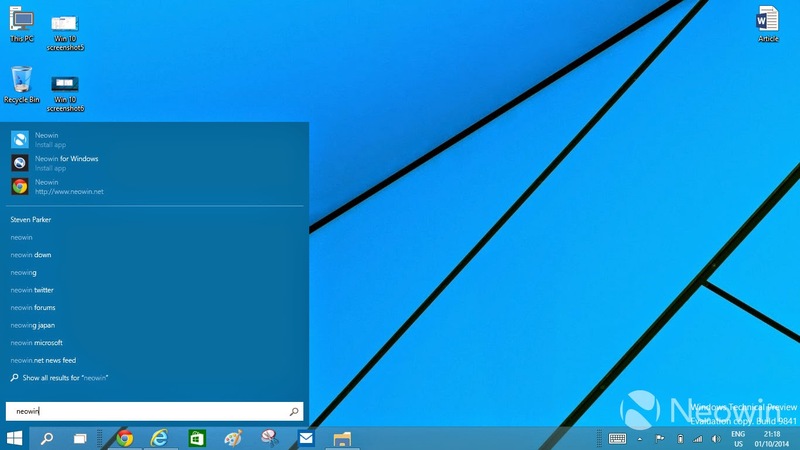 In this article, we are covering detailed Review of Windows 10 Features, Availability, Release Date, System Requirement, Price, Download Info, Images / Screenshots and Videos for our exclusive Windows followers and readers. 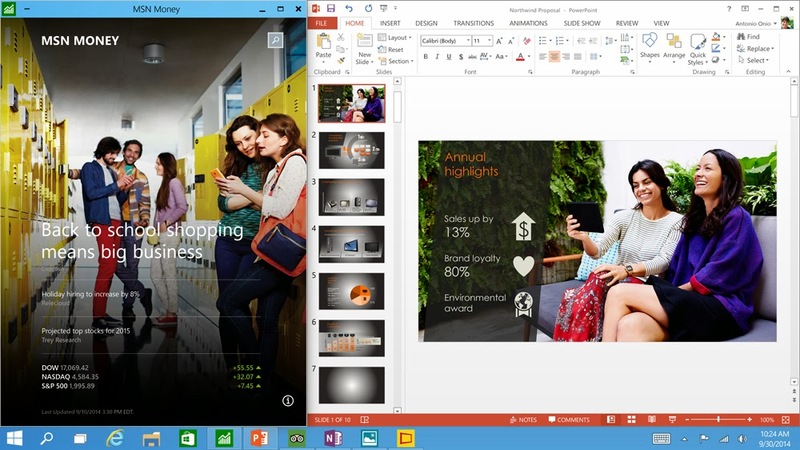 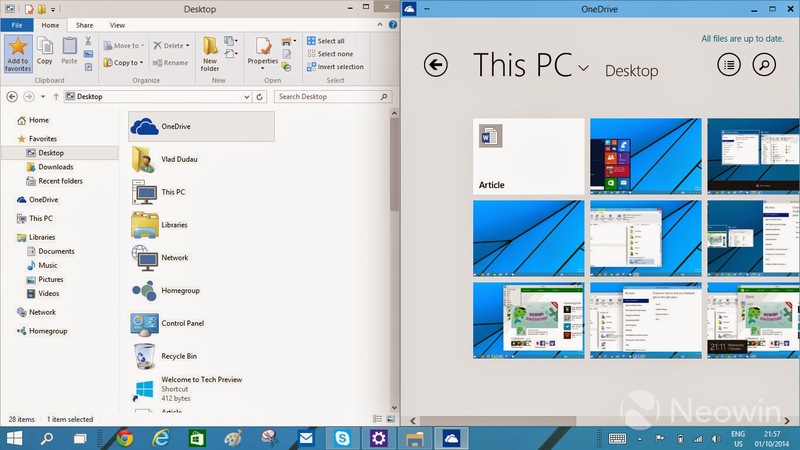 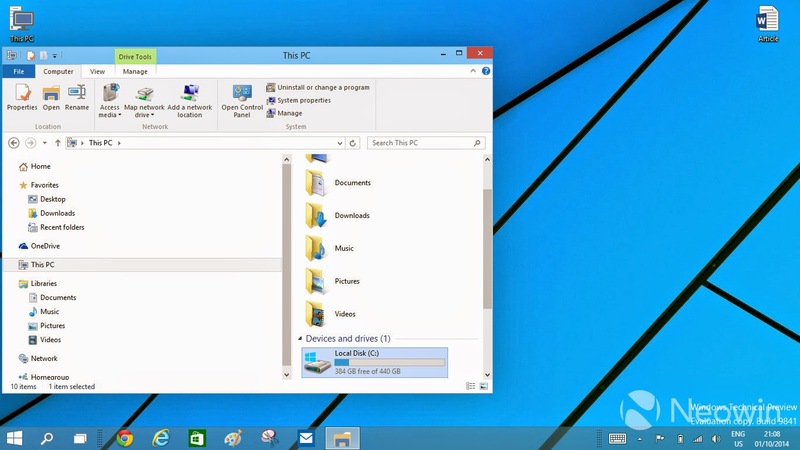 Why Windows 10, Not Windows 9? 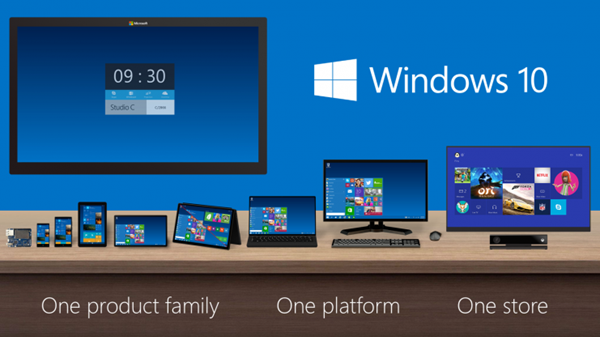 Microsoft calling Windows 10 “the most comprehensive platform ever” by referring it "One product family, One platform, One store" for all Windows devices; including Smartphones, Tablets, Xbox Gaming Console etc. 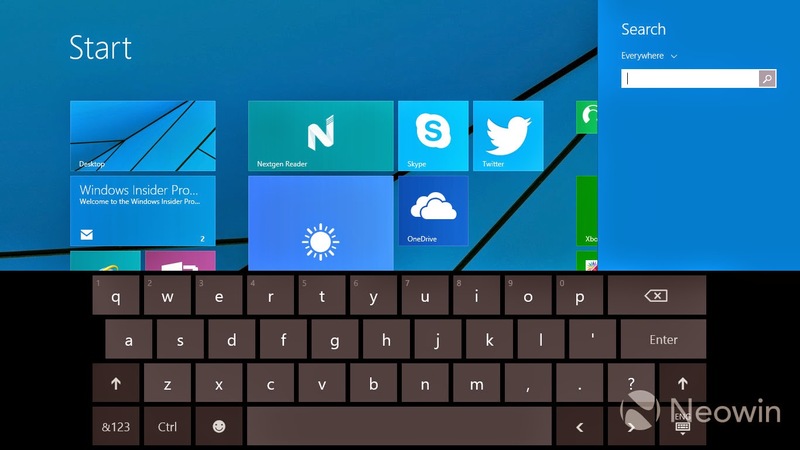 Previously, "Threshold" was the build codenamed given to Windows 10 and some speculations were it will be called "Windows X" and "Windows One", but at-last the Microsoft developer calling it "Windows 10". 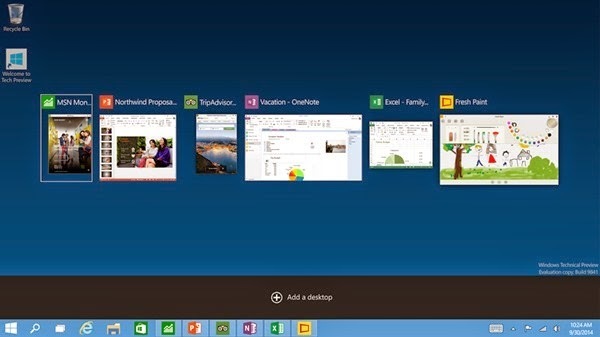 If you're curious to know, what new features and functionalities Microsoft has bought into Windows 10, then check-out the below list of new changes and features of Windows 10 operating system. 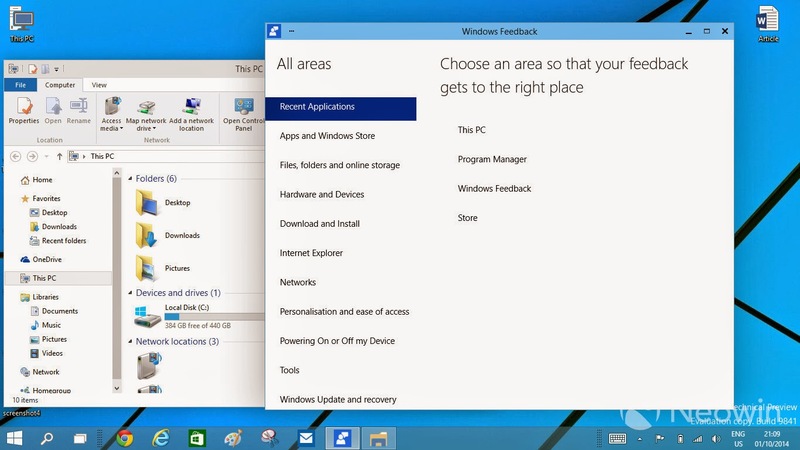 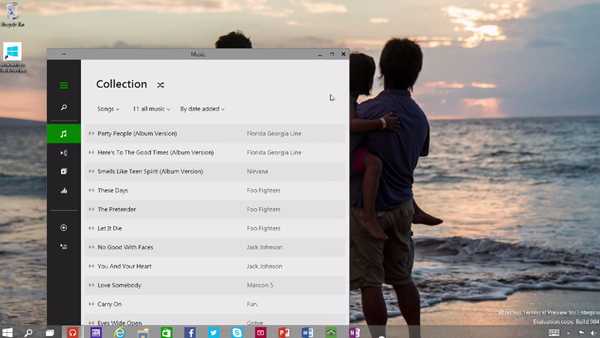 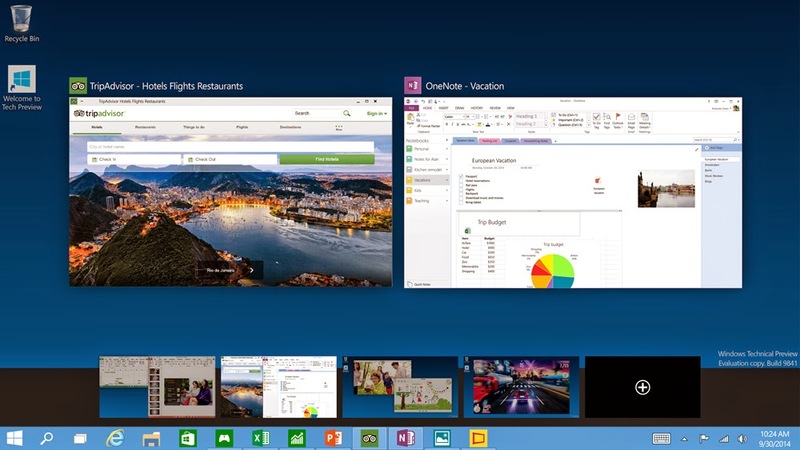 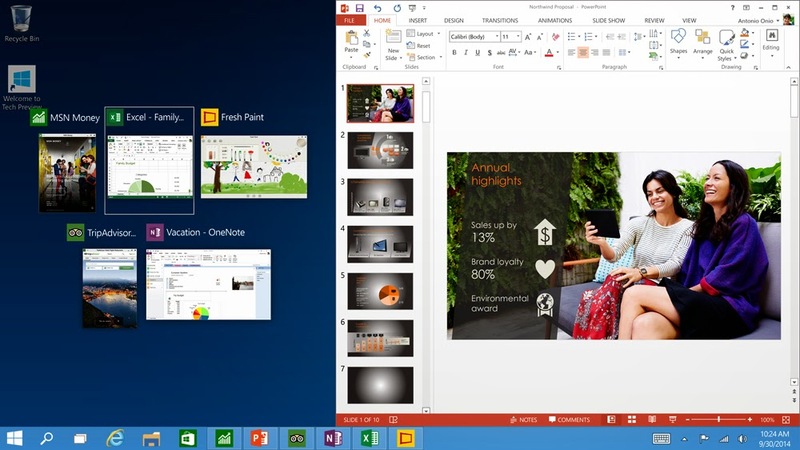 Below are the list of Windows 10 features, functionalities and changes. 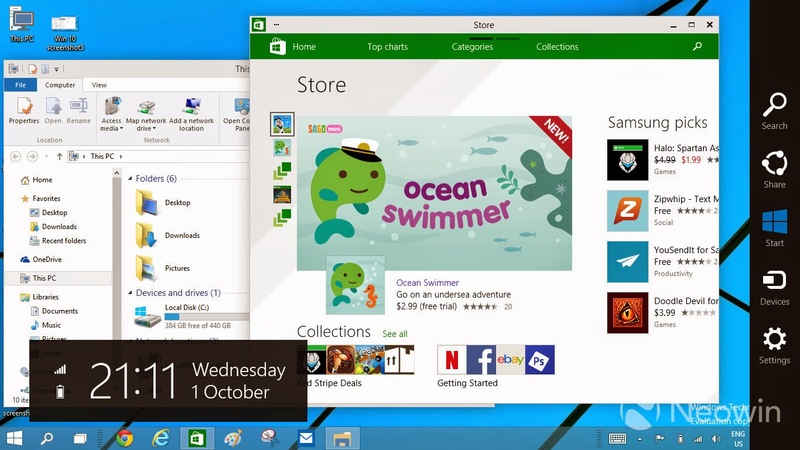 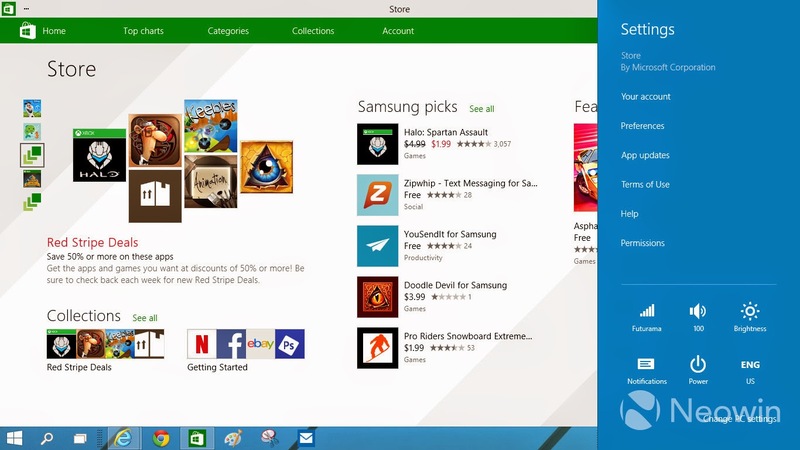 One Windows for All Windows Devices and lots more! 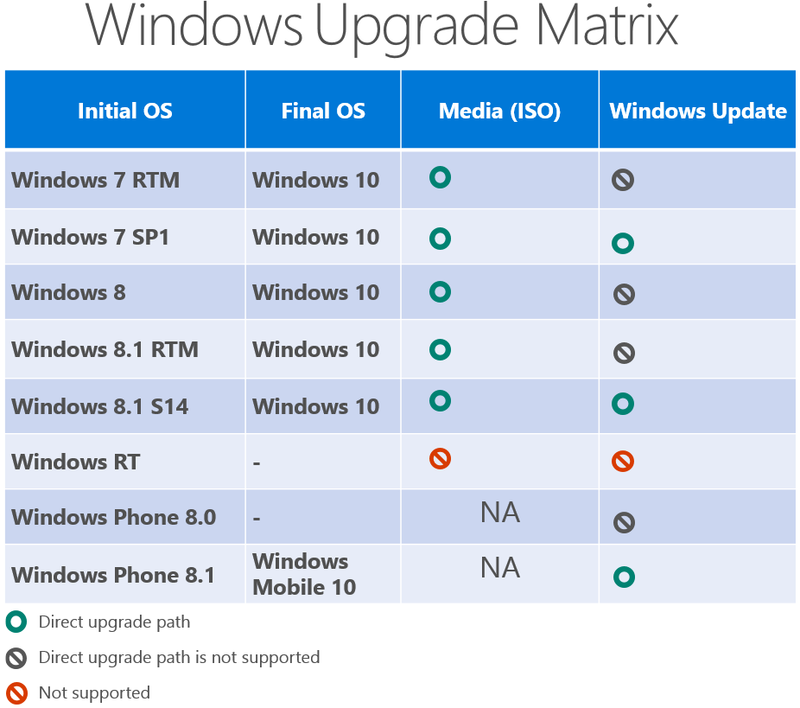 According to Microsoft; Windows 10 Final RTM Version (Released To Manufacturing) is expected to be released in current year mid-2015 (July to September) to general public (end-users). 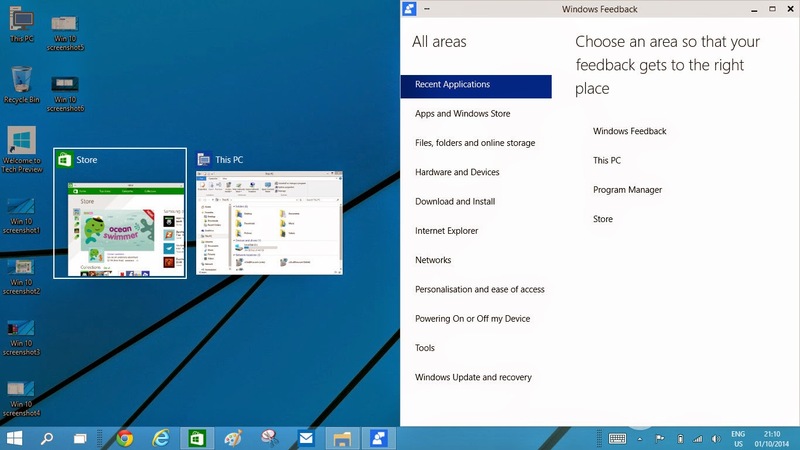 Starting October 1st, 2014, "Windows 10 Technical Preview Version" has already been released by Microsoft for testing and experimental purpose by Windows developers and general public users via Windows Insider Program, through which Windows users can test-drive unfinished Windows software. 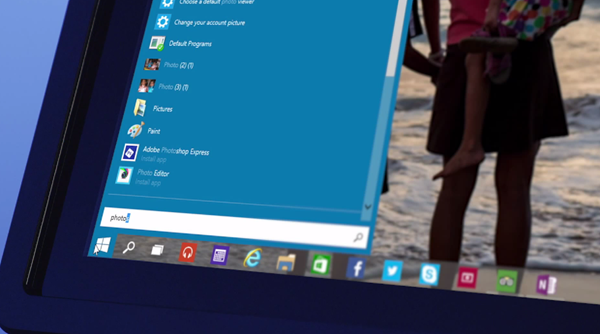 It's further expected that Windows 10 will be released in 190+ countries worldwide with 111 different multiple languages support. 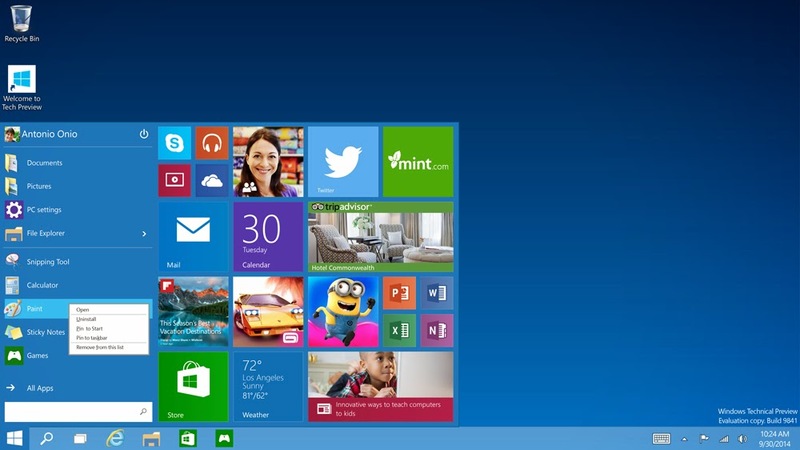 Pirated Windows will also Get Free Windows 10 Upgrade by Microsoft. 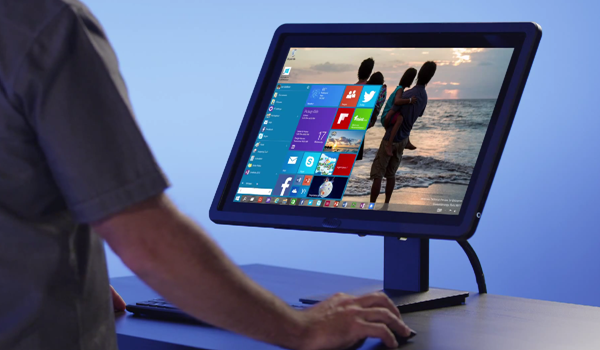 Windows 10 SKUs Editions will be available as Windows 10 Pro, Windows 10 Consumer, Windows 10 Enterprise, Windows 10 for Mobiles and Windows 10 for IoT (Internet of Things) devices such as ATMs, ultrasound machines, gateways, etc. 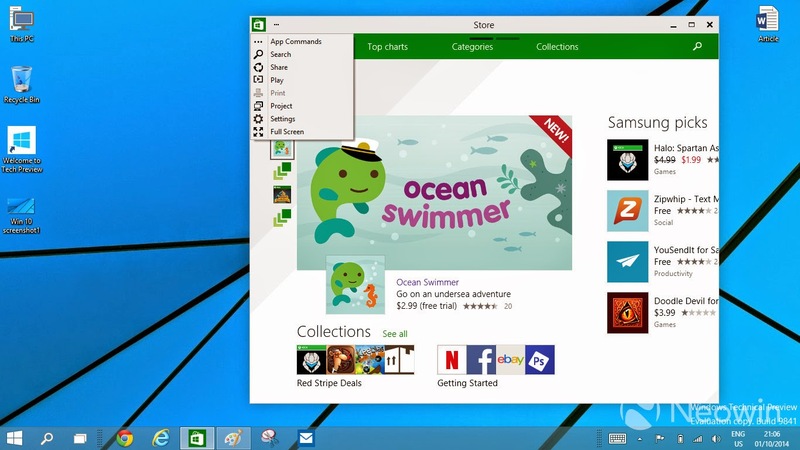 For more info, visit: http://preview.windows.com. 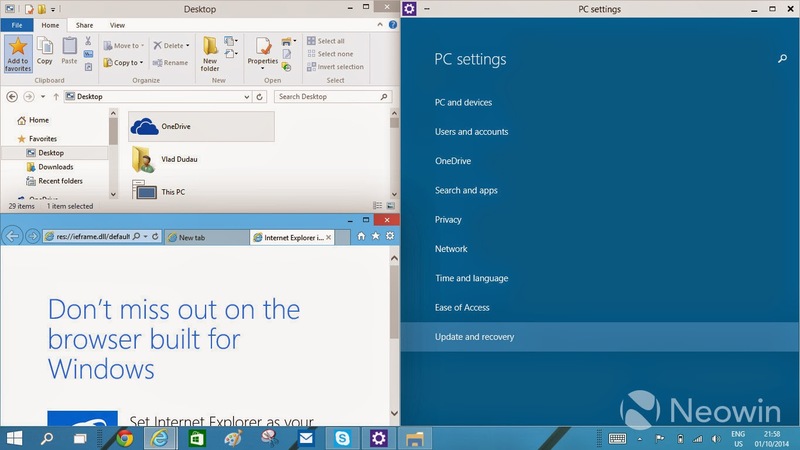 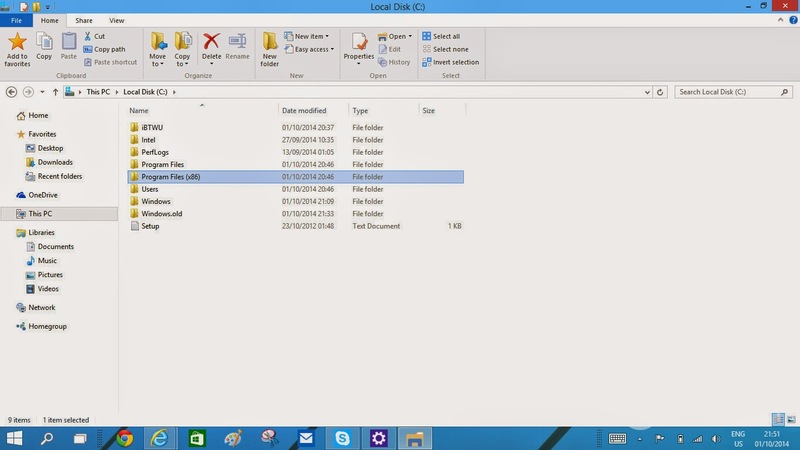 Windows developers and general users can Download Windows 10 Technical Preview version (x86 / x64) from HERE. 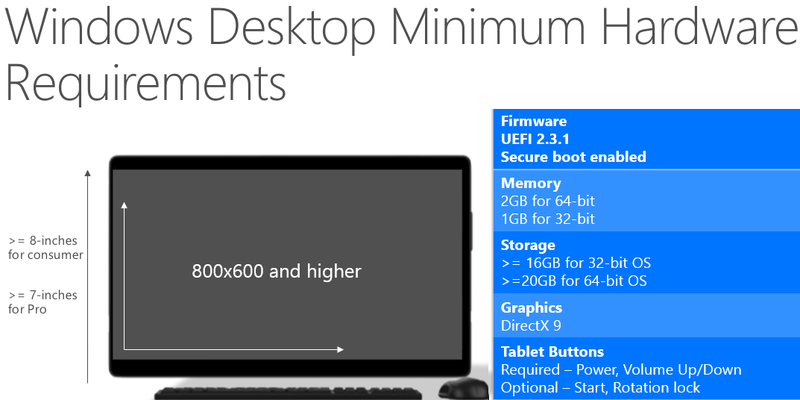 Currently, No official statement Microsoft has made regarding "How much Windows 10 will cost" to customers, But its confirmed by Microsoft, that Windows 10 will be a free upgrade for Windows 8.1 and Windows 7 users. 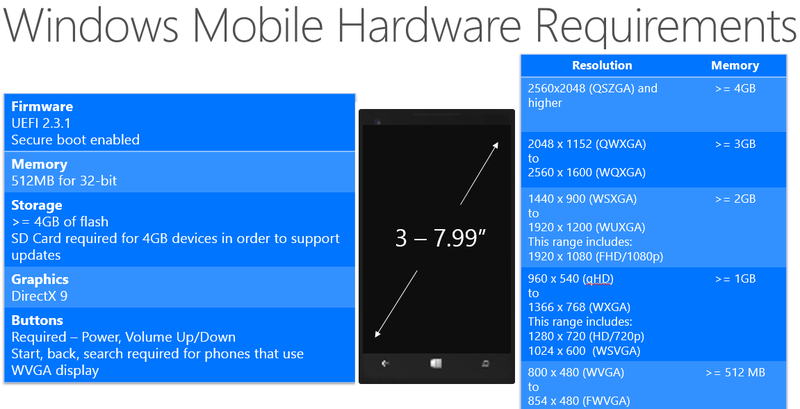 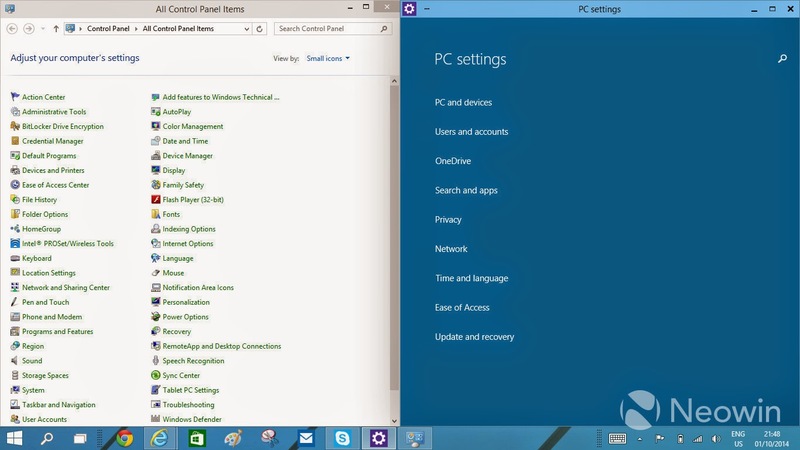 The system hardware requirements for Windows 10 is same as Windows 8.1 / 8 operating system i.e.